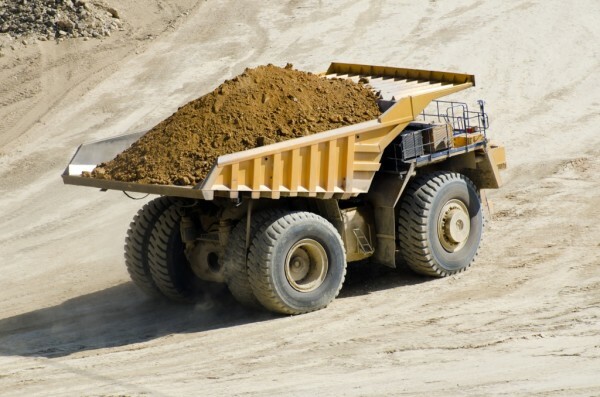 CIRCLY 7.0 software fully automates mechanistic structural design of unpaved mine haul road pavements trafficked by heavy mine vehicles and dump trucks etc. Better haul road design reduces capital and maintenance costs. Thompson, R.J. and Visser, A.T. (1999). Designing and Managing Unpaved Opencast Mine Haul Roads for Optimum Performance. SME Annual Meeting March 1-3, 1999, Denver, Colorado. Download Thompson, R. J. and Visser, A.T. (1999). Designing and Managing Unpaved Opencast Mine Haul Roads for Optimum Performance. CIRCLY 7.0 fully automates this approach. Download Thompson, R. J. (2015). Fundamentals of Mine Haul Road Design. V2.0.15 Sept..
An 84 slide presentation – download Thompson, R. J. (2011). GSFM – An Integrated Approach to Mine Haul Road Design. This publication covers broader aspects of Haul Road Design than the South African method. It endorses the South African method. The full document is about 100 pages. Cat Global mining have also published a good presentation by Pete Holman titled Caterpillar Haul Road Design and Management, while in part being a bit of a marketing plug for the exclusive Caterpillar road monitoring tool called “Road Analysis Control” or RAC, presentation contains good detail with respect to road design parameters, tyre management, grade impacts on load transfer for both cross fall and ramp gradients and dust control techniques.